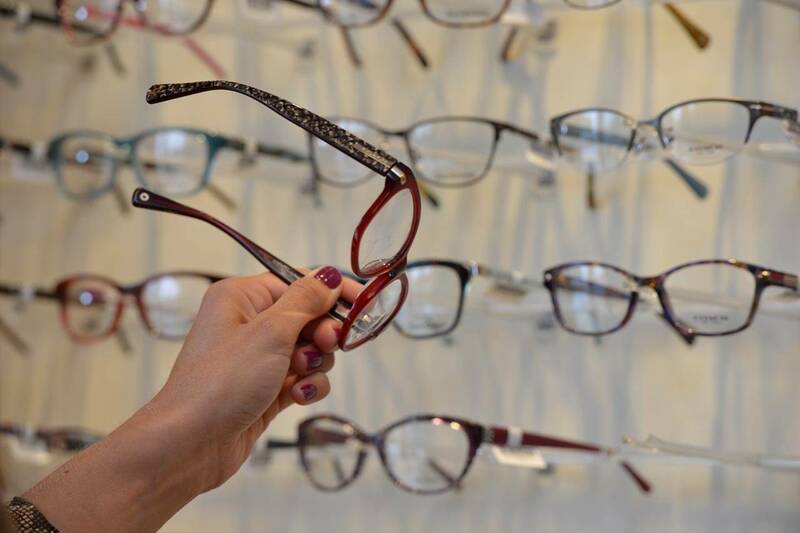 At Cowichan Eyecare, your Chemainus, Cobble Hill, Lake Cowichan, and Duncan Optometrist offices have been certified by Care1 as an Integrated Clinic. This means that we have advanced equipment and we provide the highest standard of telemedicine eyecare. All of our staff and Optometrists have completed training for Care1 and are experienced in working together with Ophthalmologists to manage eye diseases. Ophthalmologists are medical doctors and surgeons who specialize in the eye. With modern technology, almost all parts of the human eye can now be photographed. Using Care1, these images can be sent electronically to an Ophthalmologist for diagnosis and recommendations on treatment. This is called Telemedicine. Where possible, treatment is administered by your Optometrist. What Conditions Can be Managed?